If you work in the fuel industry in Tennessee, you need a surety bond. While your bond amount will vary according to the amount of business you do and the taxes that you owe, the reassurance that a bond brings is the same. A fuel tax bond is there to ensure that you pay your fuel taxes, and it's part of your licensing requirement. It reassures the government that it can rely on your business to fulfill its tax requirements over time. A fuel tax bond is an agreement. When you secure a bond, you're connecting three different parties: your company, the government, and the surety company. In this case, your company is the principal and the government is the obligee. The obligee relies on you to ensure that you meet your bond requirements. If you don't pay your taxes, the government will suffer the consequences. The surety bond is there to ensure that you live up to your tax obligations and to reassure the government that it will get paid. If you cannot pay, the surety company may help temporarily, but your company is ultimately responsible for fulfilling its surety bond requirements and tax obligations. them that you will pay your taxes. Fuel tax bond requirements differ between states. 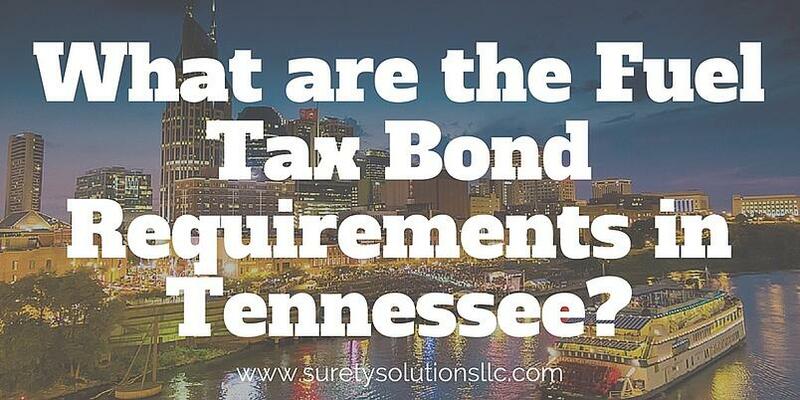 In Tennessee, you need a surety bond if you deal in, transport or use petroleum or alternative fuels. There is a privilege tax of twenty cents per gallon on all gasoline, fuel alcohol and substitutes. If you deal in these fuels, you need to have a surety bond. The penal amount of the bond varies, but it will be greater than $1000 or three times the amount of monthly tax required. The government averages your last six months of taxes to determine that monthly tax rate. Getting a fuel tax bond is a process that involves a look at your business and financial history. 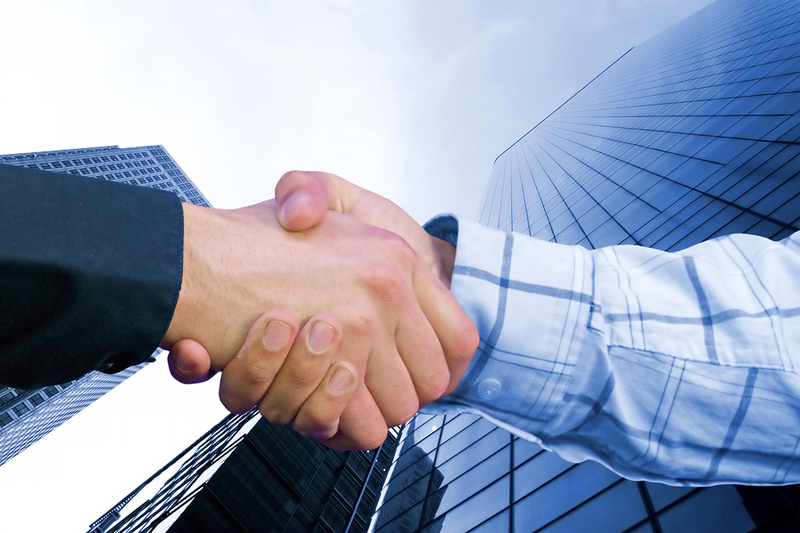 To secure a bond, you'll work with a surety company. You don't pay the entire amount of your fuel tax bond. Instead, you'll pay a percentage rate on the total amount. The bond percentage varies between 1 and 15 percent of the total bond amount and depends on your business's financial history. To determine your percentage rate, the surety company will examine your credit rating, your access to credit, and your business's financial security. It will also determine whether you've had claims against your company in the past. If you have an excellent financial history, you will likely secure a lower percentage rate on your surety bond. When you need a surety bond, turn to Surety Solutions. With over a decade of experience in the bond industry, we can work with your business to help you find the bond that you need. Our easy OneClick Solution will help you find your bond, so that you can secure a business license and work toward success in the fuel industry.